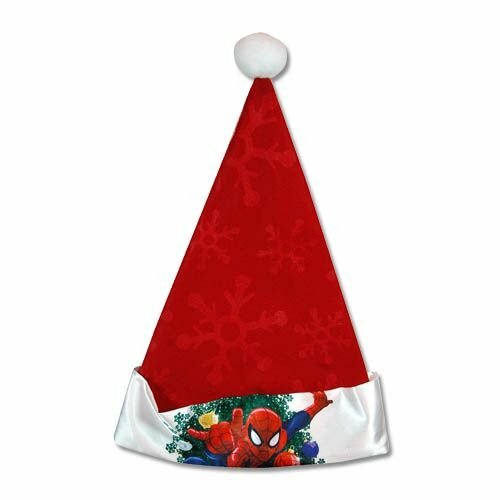 Nothing can help get you and your children in the Christmas spirit quicker than using one of these festive felt Christmas hats for boys. Great thing about these felt holiday favors is that they are currently under $5 which makes them a great addition to your festivities. 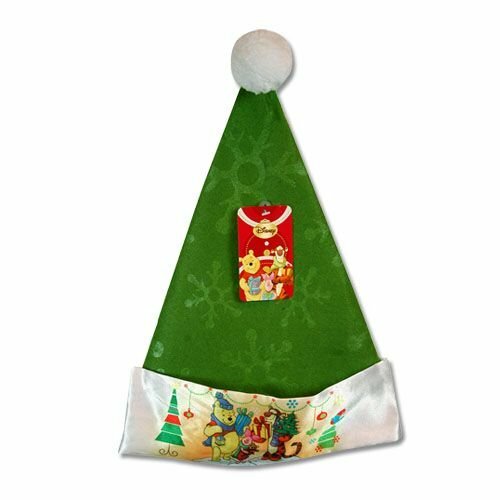 Elf hats were always a big hit in school when I was a kid and I loved bringing them home. Not to mention almost every Christmas pageant has to have a tall pointy hat! These have a variety of different prints to help you find the hat that best meets your son’s current cartoon love. As with the girl Christmas felt hats, these come with snowflakes and a puff ball to help create that Christmas flair. Of course instead of princesses these are perfect for boys of a wide range of ages. Whether you are looking for a classic cartoon character or you can think of someone who would love to have a super hero on their head, there is something available. Check out some other options here! I have two favorites from the ones that I picked out. The first is Winnie the Pooh. That cartoon is such a classic and I am pretty sure there is still Winnie the Pooh products coming out so even young children are still aware of whom the lovable bear and all of his friends are. This would have been my hands down favorite except Eeyore is missing from the gathering. The other one that I like is the Toy Story. 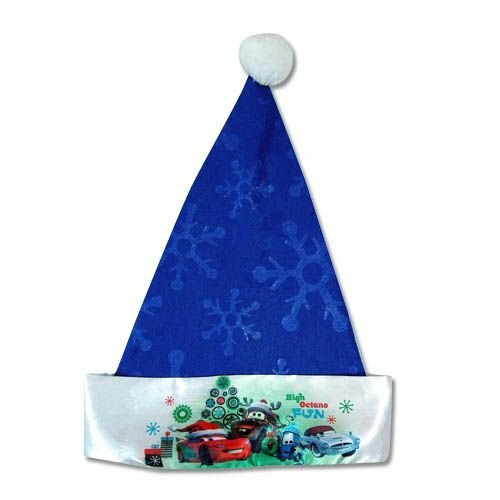 Boys, girls, and adults everywhere love the Toy Story movies so this is actually a great felt Christmas hat for kids in general. Another great thing about these hats is that they come in a variety of colors which makes it easier to match someone’s preferences. 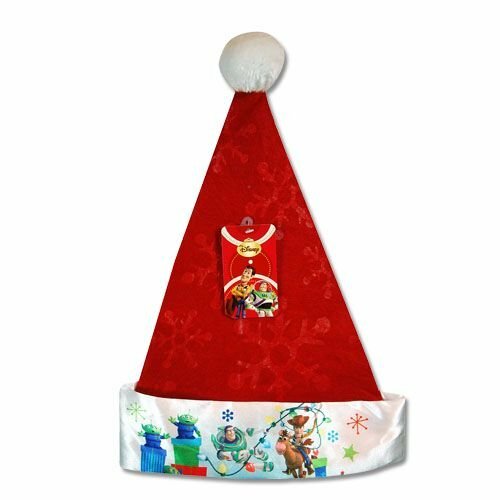 Get your kiddo get in the mood with his hat and have him help you with the holiday chores such as decorating and wrapping just like a good Santa’s helper would do. These are also great as winter party favors or for school class holiday parties. Did you use felt hats as a kid?